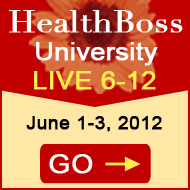 What will be your ‘home away from home’ on June 1-3, 2012 during HealthBoss LIVE 6-12? Luxurious, All Suite, Embassy Suites Fallsview Hotel in Niagara Falls! GO HERE to see more of Embassy Suites Niagara Falls hotel. Please NOTE: Hotel is not included with the conference fee! To book your room with our preferred room rate call 1-800-420-6980 and quote “HealthBoss”. 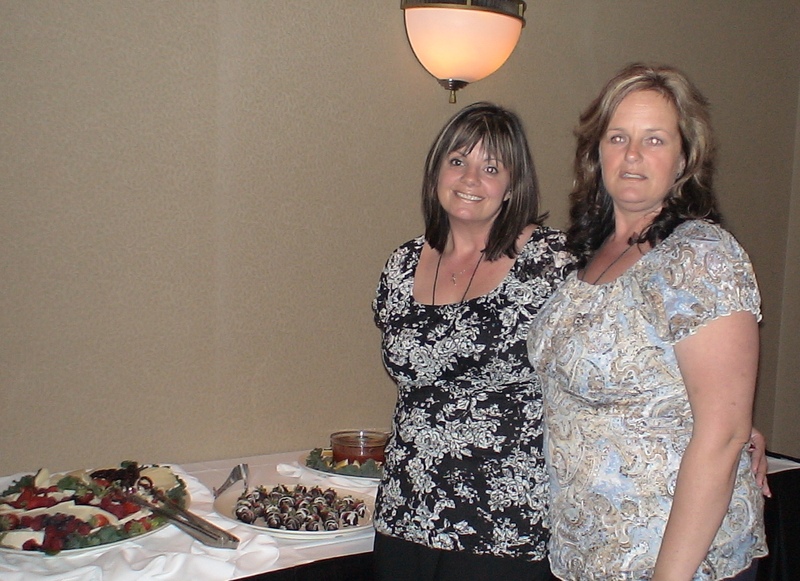 Alternatively, you can call Laura Greco direct @ 905-374-5150 Ext: 5185. Preferred room rate is held until May 10th— reserve your room early. Complimentary full breakfast buffet with cook-to-order omelets is included with your rate. Complementary high speed internet access from your room is also included. If you are renting a car: Valet parking is $10.00 per day. Shuttle Service: Toronto & Buffalo airports ($95.00 per person) and Hamilton airport $55.00 person. Shuttle must be booked in advance—call Alison Wilkinson @ 1-888-488-2074. At the airport you’ll be greeted by the hotel’s licensed driver displaying your name card. Looking for more Adventure? Plan ahead with a few Tours: www.embasseysuitesniagara.com or www.infoniagara.com – or speak direct with Alison 1-888-488-2074. 1. When Booking your flight, consider that your HealthBoss Team wants to welcome YOU with a Meet & Greet on Thursday, May 31, 6-9 pm in the Fallsview Room!